Located in Calhoun County, WV. From the jct of Rt 16s and Rt 119 at Arnoldsburg, drive north on Rt 119 1.3 miles. 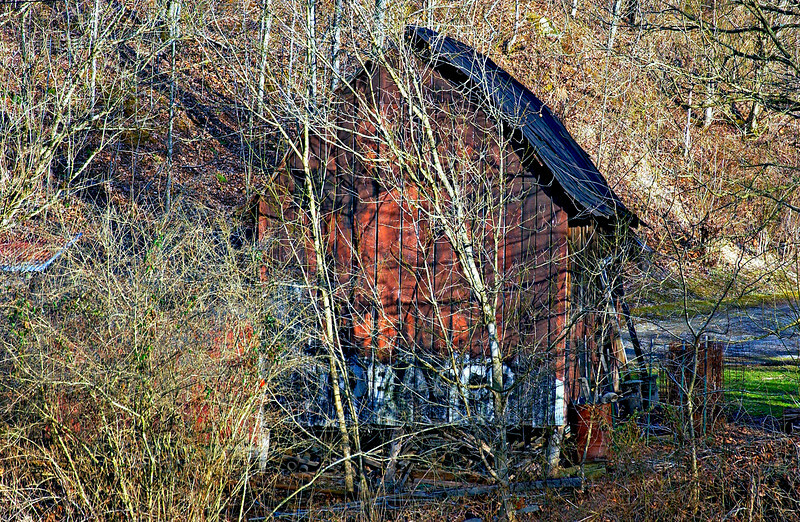 Barn sits on east side of the road. WOW sign.